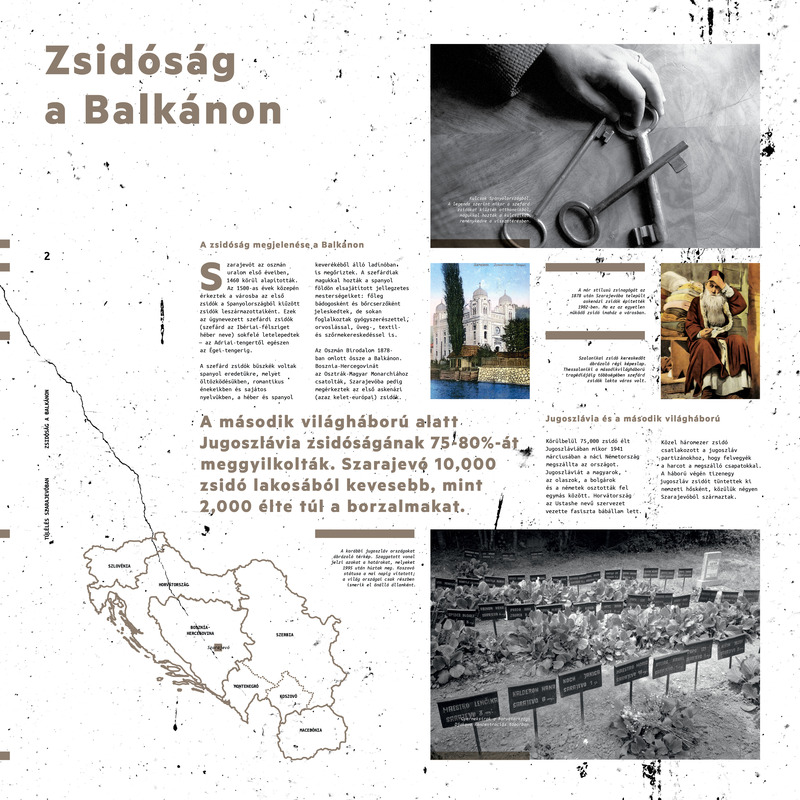 In cooperation with the European Commission - Europe for Citizens program Centropa created a project on tolerance education and civil society based on our "Survival in Sarajevo" story - we translated our film into Hungarian, Polish and Romanian, and we created three traveling exhibitions in those languages. 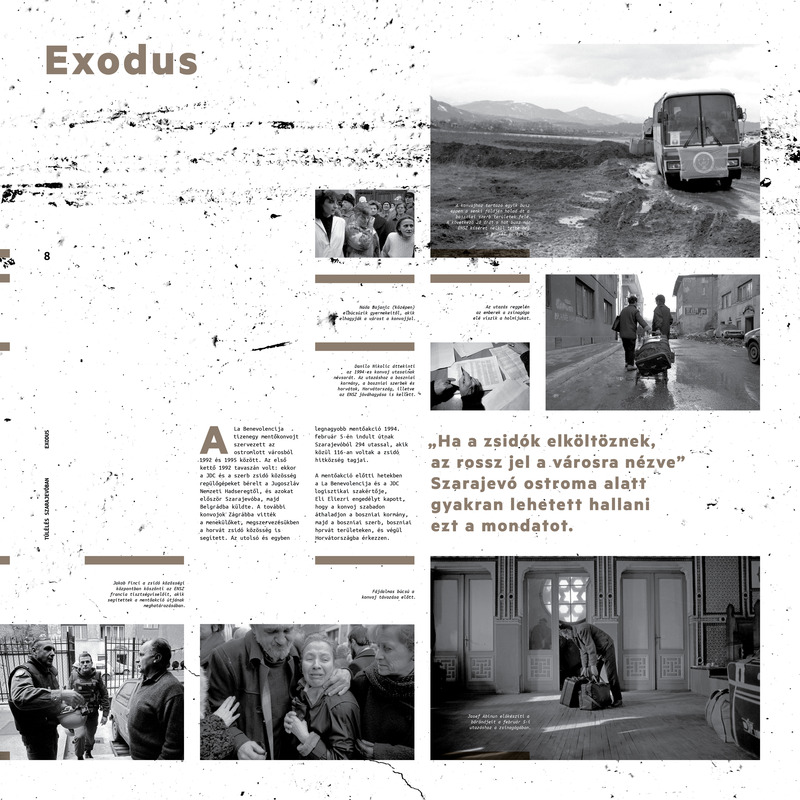 We encourage teachers in Hungary, Poland and Romania to use this story as an example that people from different religious, ethnic or cultural backgrounds can live together and help each other even under the hardest circumstances. Our goal is that this story told in these languages will motivate teachers and their students to be active citizens, and responsible members of their communities. The Bosnian-Serb siege of Sarajevo, from spring 1993 until winter 1996, was the longest in modern history. With electricity, water and food supplies cut off and only sporadically supplied, with 11,541 citizens shot by snipers or killed by mortars, Sarajevans had to depend on each other. In a faded, turn-of-the-century synagogue, a group of Holocaust survivors and their offspring created La Benevolencija, the Jewish humanitarian aid agency. Who worked there? Jews and Muslims, Serbian Orthodox and Catholic Croats--all those who never believed one ethnic group was superior to another. 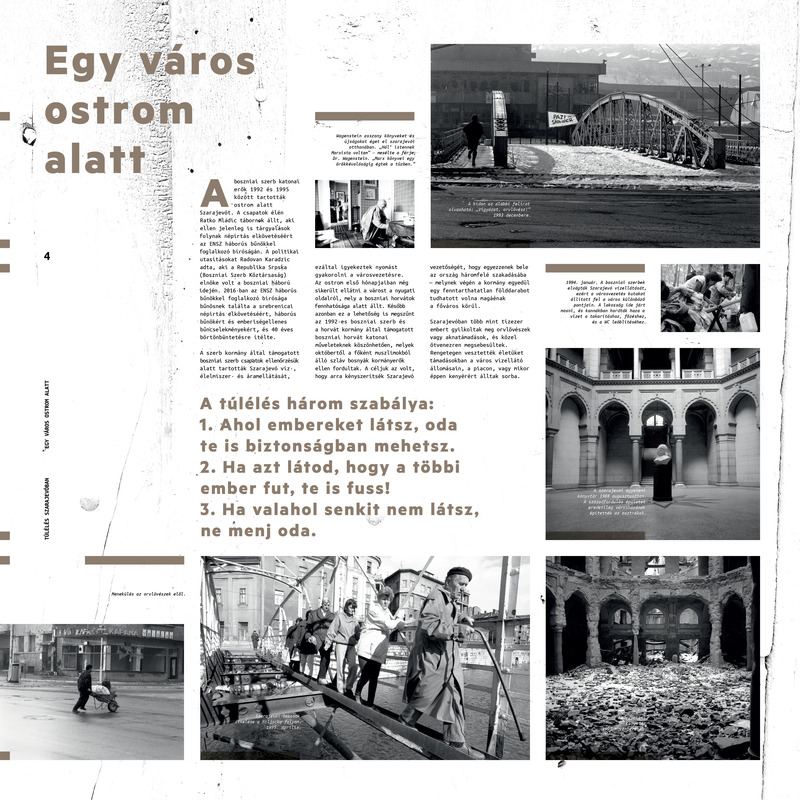 After all, Jews had lived alongside all their neighbors since they were welcomed in Sarajevo in the 16th century. This is the story of how they paid their neighbors back. 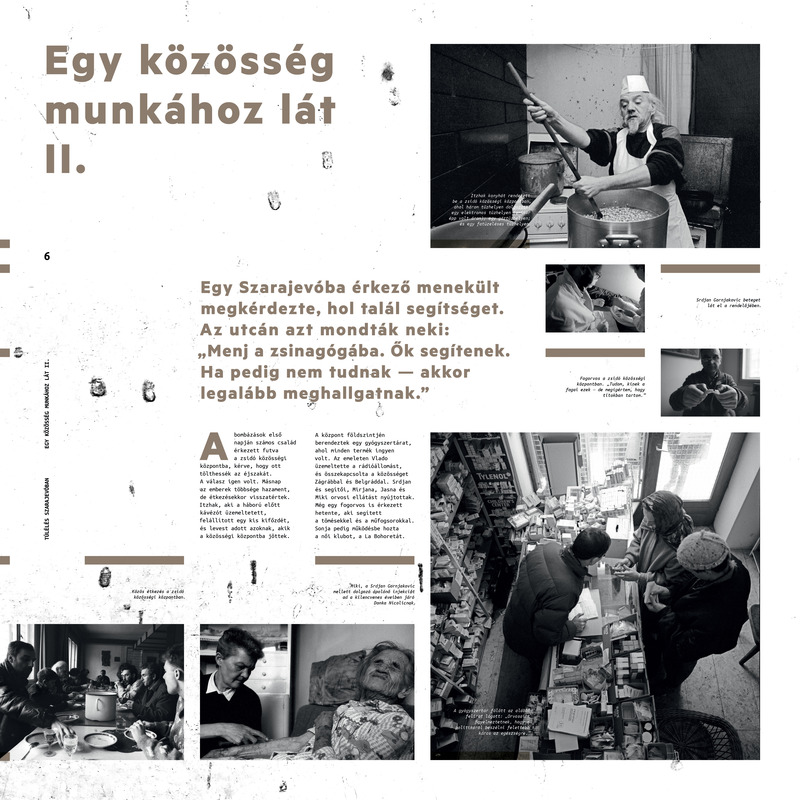 This project is based on the book by Edward Serotta, Survival in Sarajevo: Jews, Bosnia, and the Lessons of the Past, published in 1994 and now out of print but available through abebooks.com. 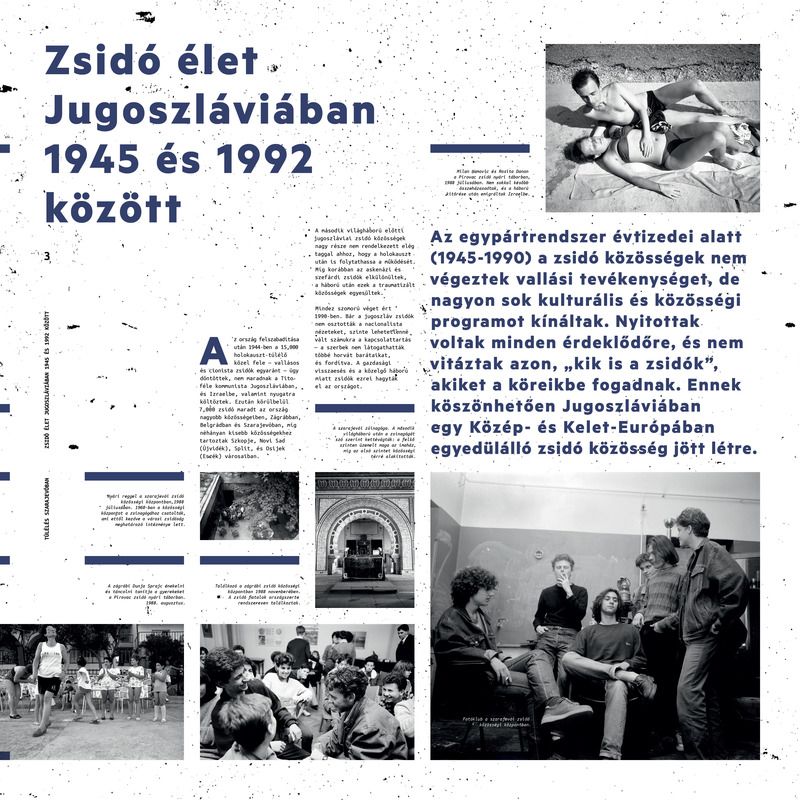 The exhibition from this project has been underwritten by JDC (the American Jewish Joint Distribution Committee) and The Milton and Rosyln Wolf Foundation. There are nine panels in this exhibition, and each one tells a separate chapter of this story. 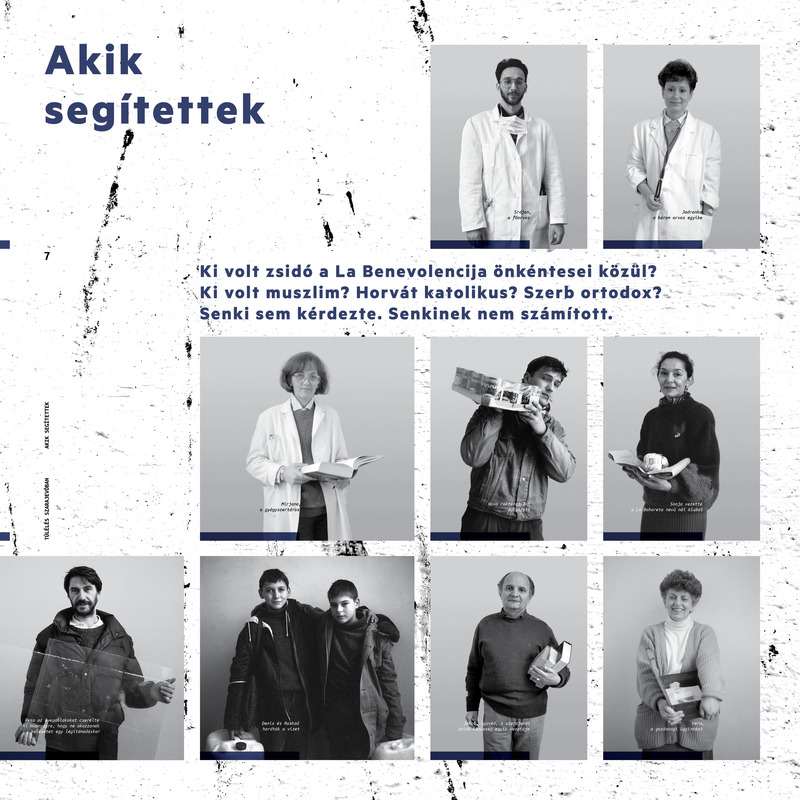 Panels For costs, please contact Borbála Pál at pal@centropa.org. You can watch the film in various languages by clicking HERE.